works in the 'music room'. by rudyard kipling, creates a meandering spring set among the salvia plants. 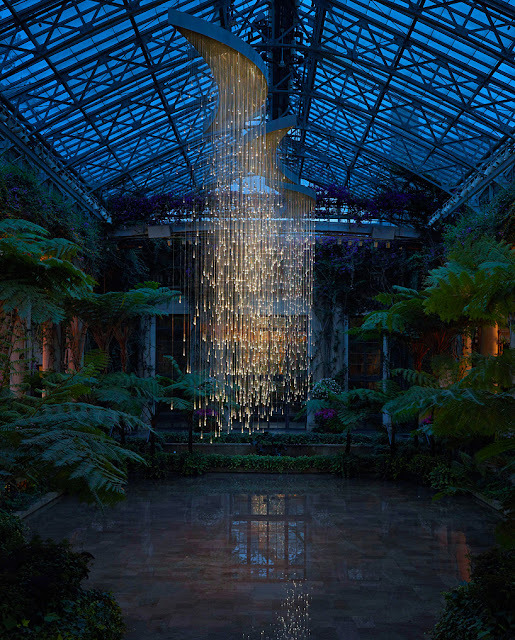 renders in designboom's 2011 preview of the longwood gardens 'light' exhibition.